Who’s to Blame for the Losses? 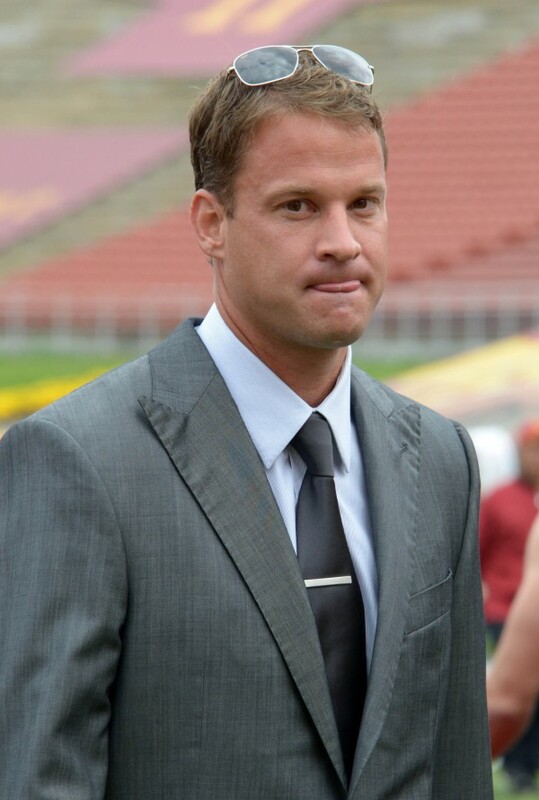 Sports Illustrated says it is Lane Kiffin. Click here to check out Pete Thamel’s article. Warning, it’s a tough read.